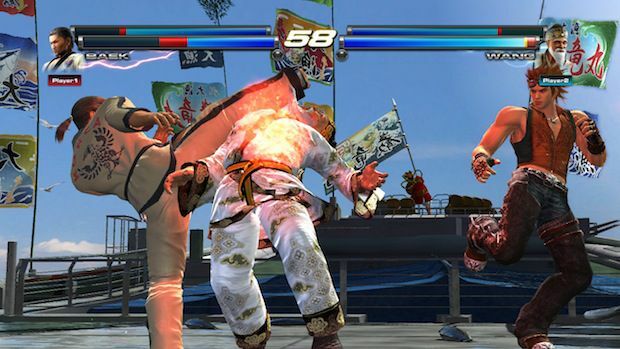 The premium online service World Tekken Federation will be absolutely free of charge when Tekken Tag Tournament 2 is released on September 11 for Xbox 360 and PS3. Buy the game, get the service -- that simple. With World Tekken Federation you can track your stats, make and manage teams, and fight in online events in TTT2. Social connectivity, stats and realtime leaderboards can be found within the service. While other 'premium online services' charge a subscription fee, Namco Bandai is doing you right with theirs. Nice to see, isn't it?